He has done horror films like “Bhoot” and comedy films like the Golmal Series. 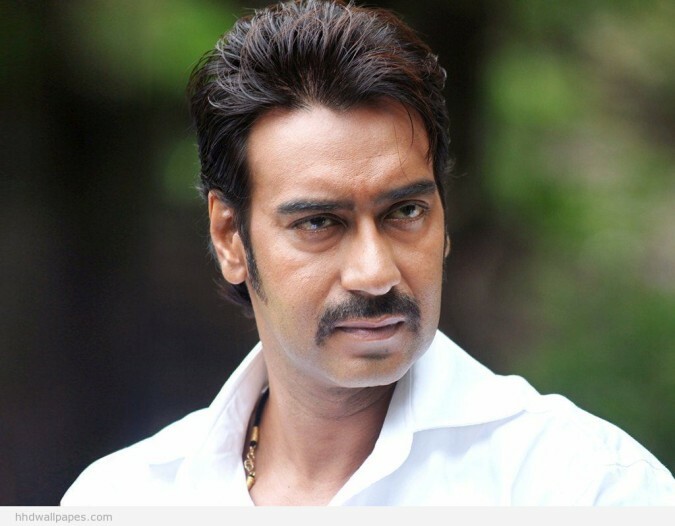 Now for the first time in his career Ajay Devgan will act in a horror comedy to be produced by Tushar Kapoor. The film is a Hindi remake of the Tamil horror comedy “Kanchana” which is about a youth, who is afraid of everything. Strange events occur in his life and he gets possessed by an evil spirit and begins to behave like a possessed woman causing pandemonium. The story has some interesting twists and turns and is directed by Raghava Lawrence who directed the Tamil version as well. The film will go on floors in August and is expected to release in early 2015. Why Ajay Devgan’s Drishyam is an unofficial adaptation of Japanese novel The Devotion of Suspect X? ?